Well this is interesting. It seems as if rap can’t catch a break from beef. CyHi Da Prynce is a (very pissed off) rapper from Georgia who had some things to say his boss over at one of three record labels that he’s signed to. Of course, the boss and record label he is targeting in his most recent diss track “Elephant In The Room”, is none other than Kanye West and G.O.O.D. Music. Yes, you read that correctly — this man wrote a diss track to Kanye West and G.O.O.D. Music. Why is CyHi Da Prynce sending shots to Kanye West? It’s everything personal. Not only is it the fact that CyHi was dropped from Def Jam Records, but it’s the fact that he felt Mr. West wasn’t paying much attention to the big picture, which is CyHi’s heavily delayed debut album. 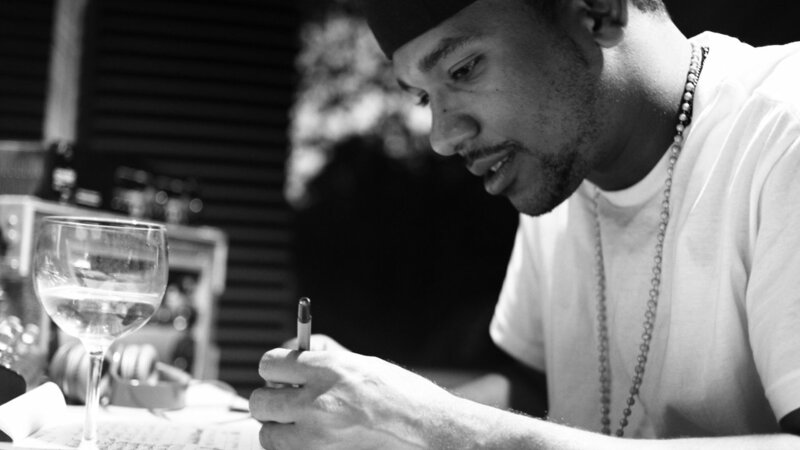 CyHi was signed to G.O.O.D. Music in 2010. Since the signing, he has dropped about 9 mixtapes and a number of tracks. The real goal for the artist was to finally release an album to show the world, and even Kanye, what he can do. In 5 years: nothing. Who’s to blame? According the rapper, it’s Ye. 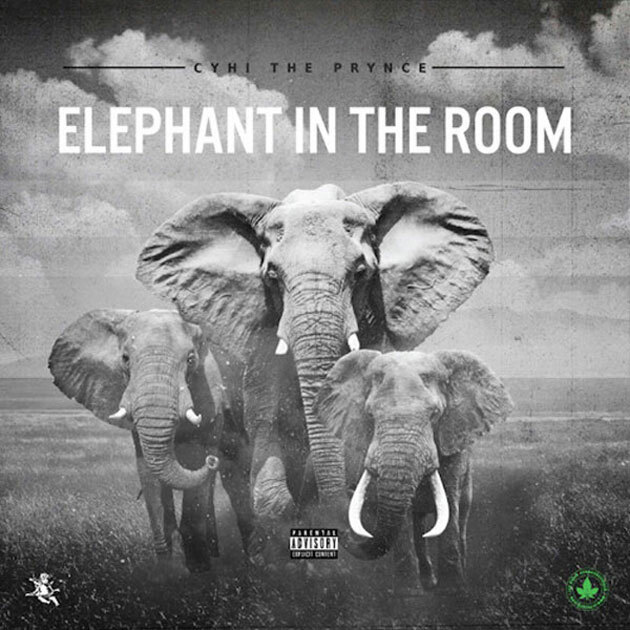 Listen to CyHi Da Prynce spew all of his anger in “Elephant In The Room”. Wouldn’t it be crazy if Kanye sends some shots back… Right in the middle of the Meek Mill-Drake beef?